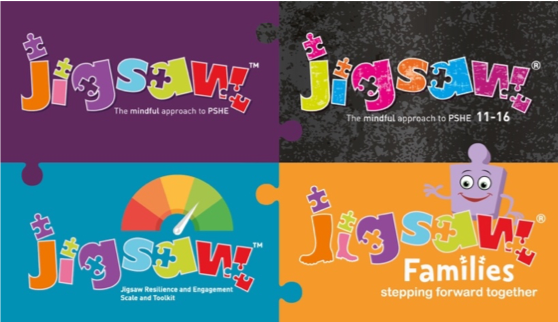 © Jigsaw PSHE Ltd 2013-2019. All Rights Reserved. 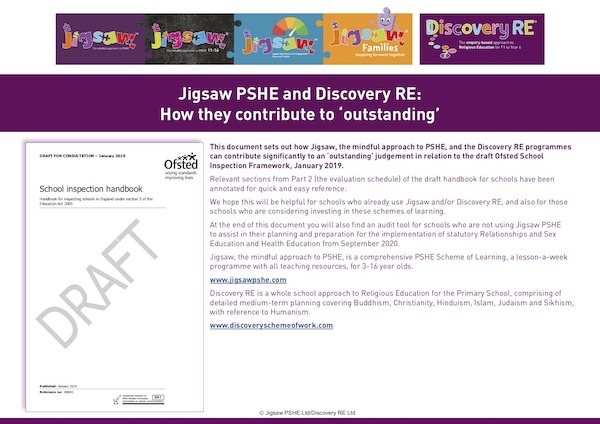 Jigsaw contributes, as a good PSHE programme should, to the British Values agenda very significantly, both through the direct teaching of information and through the experiential learning children will enjoy. The 5 strands of the British Values agenda have been mapped across every Puzzle and every Piece (lesson). 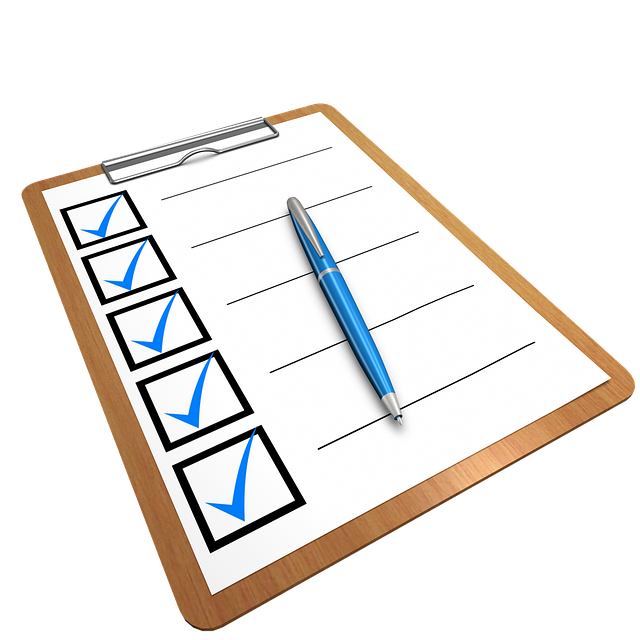 In order to read the content of a downloaded PDF you will need to have a PDF Reader such as Adobe PDF Reader installed on your device, which you can download directly from the Adobe website. 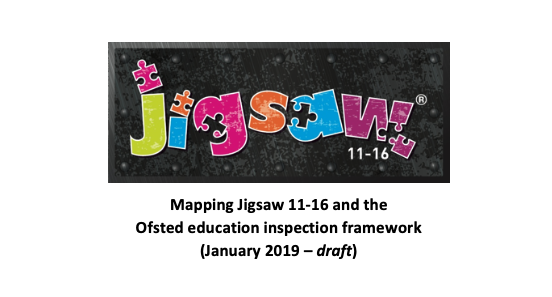 Do Jigsaw Programmes support 2018 SIAMS inspection framework?